With fourteen previous titles, Matt Forbeck now delivers an intriguing tale of a magic “show” on the Vegas Strip, only college freshmen Jackson Wisdom and Bill Chancey try using what they learned in Magic 101 to snooker the Big Boys. This is no mousy Rat Pack! William King, the author of Trollslayer, said, “Vegas Knights is a smart, slick, noir fantasy,” as though Elmore Leonard had written the Harry Potter series. 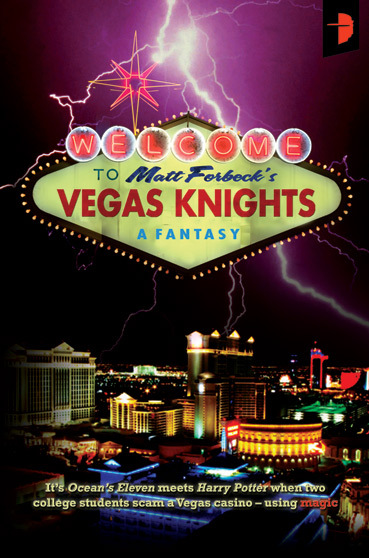 Alan Cranis at Bookgasm said Forbeck’s “portrayal of the glitz and excess of Vegas is equally strong.” Vegas Knights is a cutting-edge paranormal thriller made real in the city of secrets. 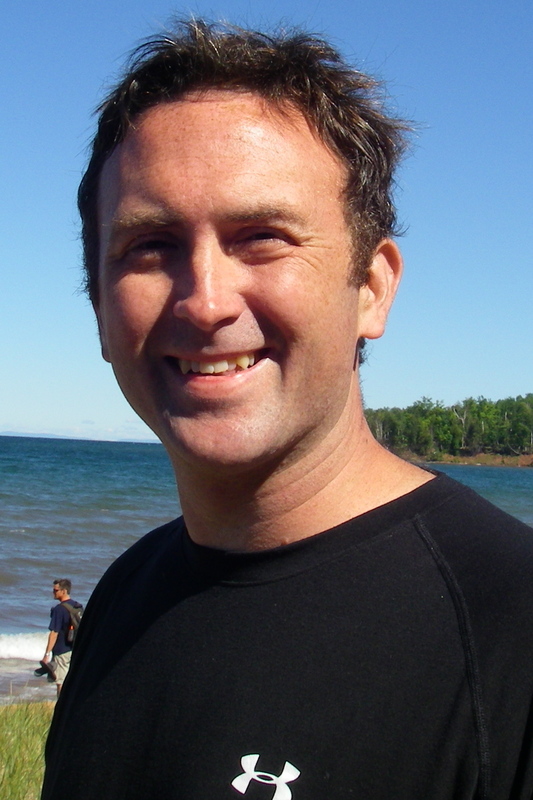 The multi-talented author offered an interesting observation about what motivates him to write. Hey! Why not write between nightly bottle feedings, burping and diaper changes? No chance of sleep.